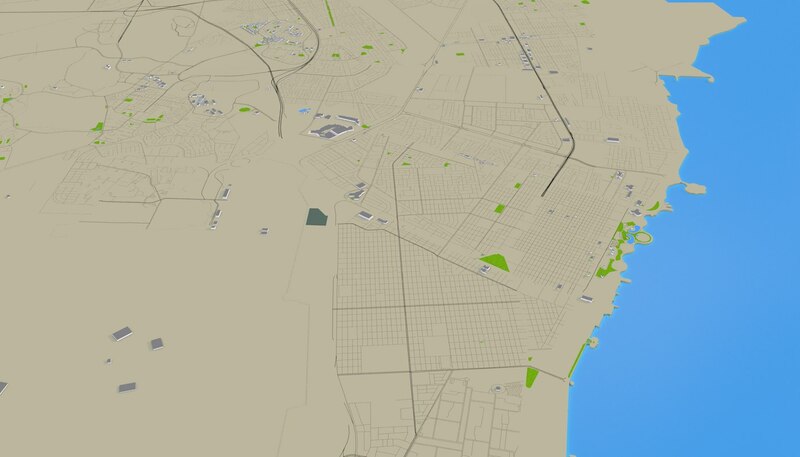 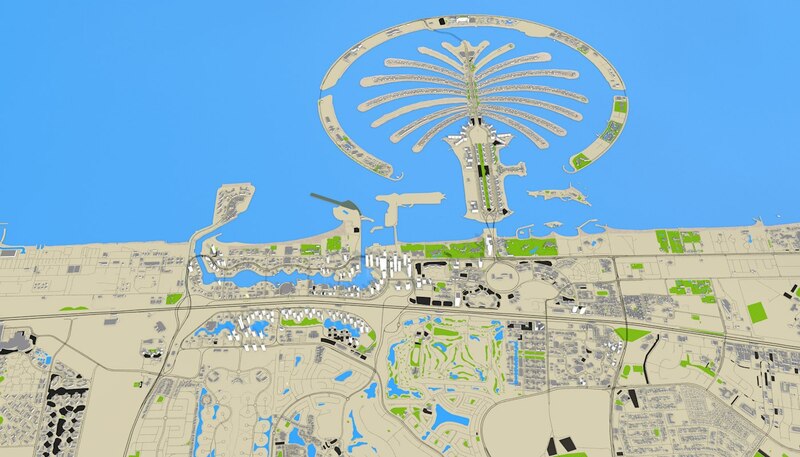 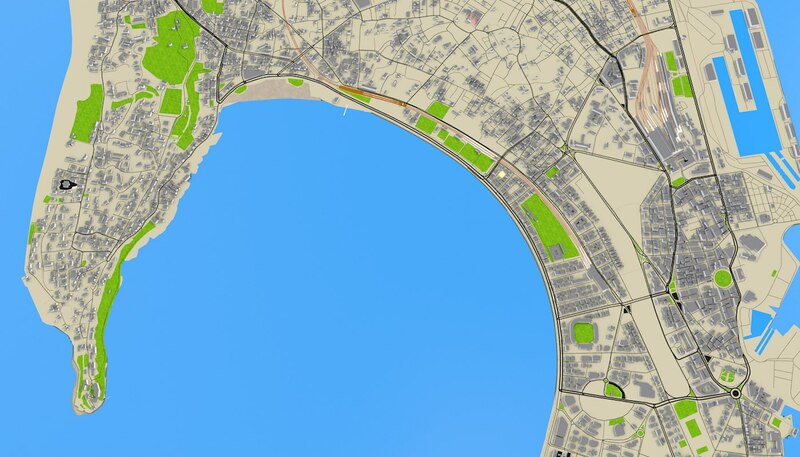 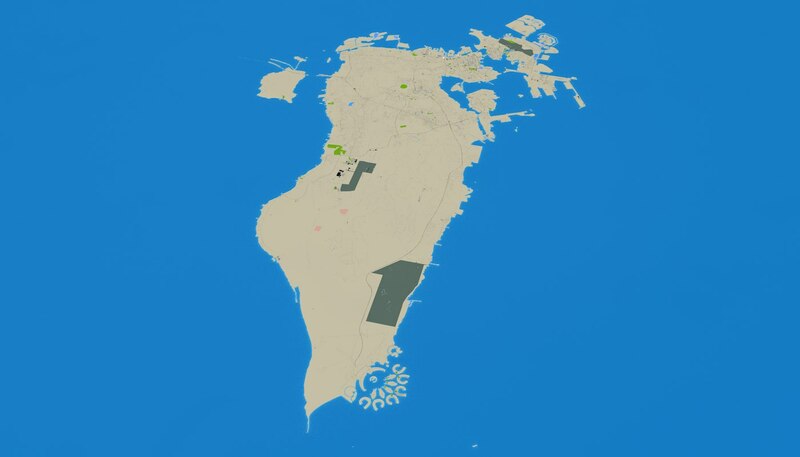 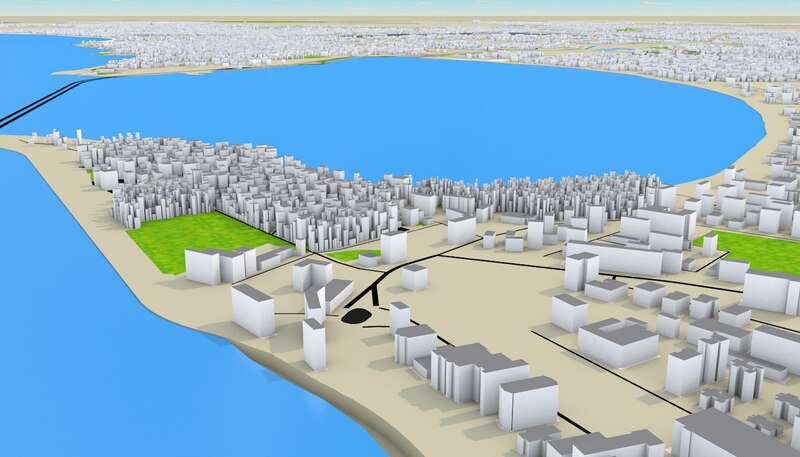 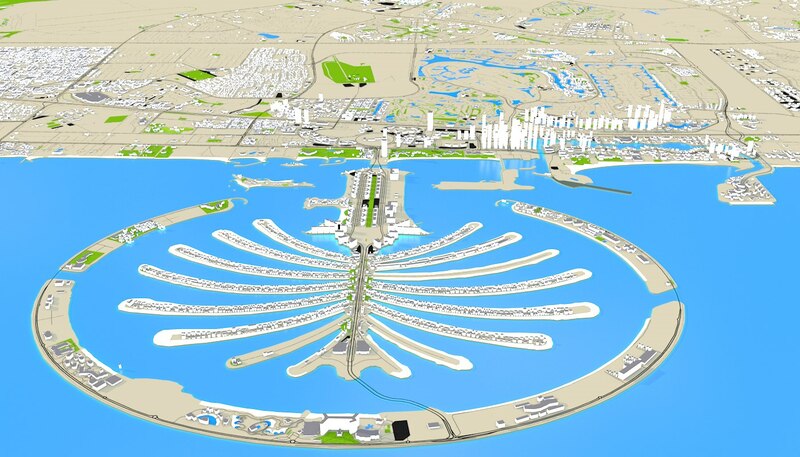 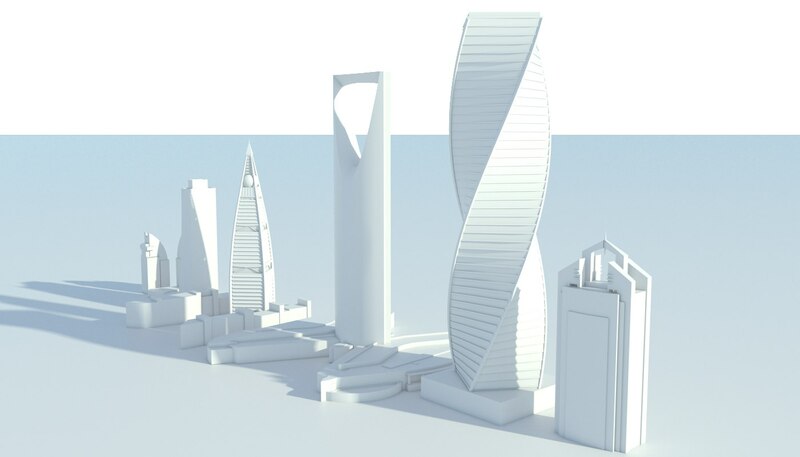 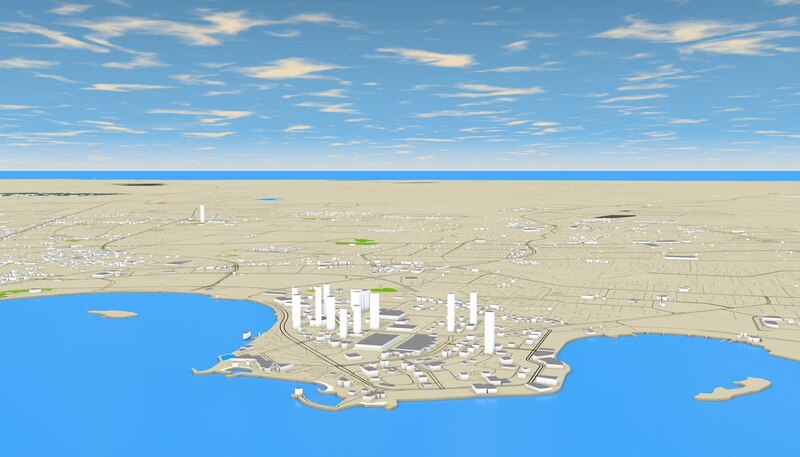 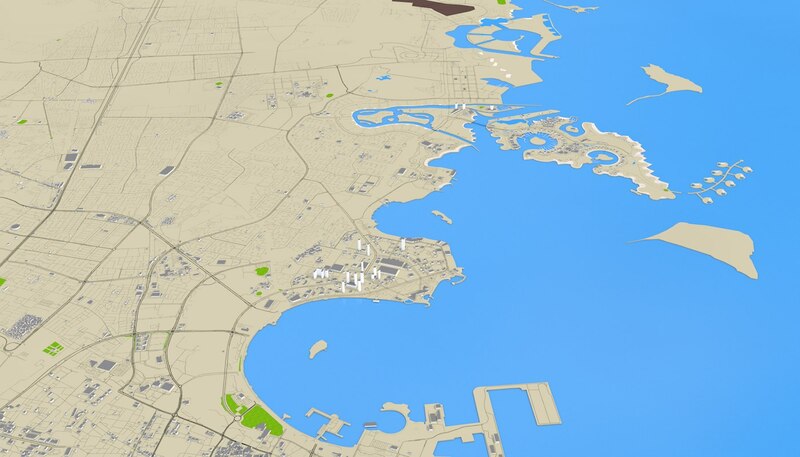 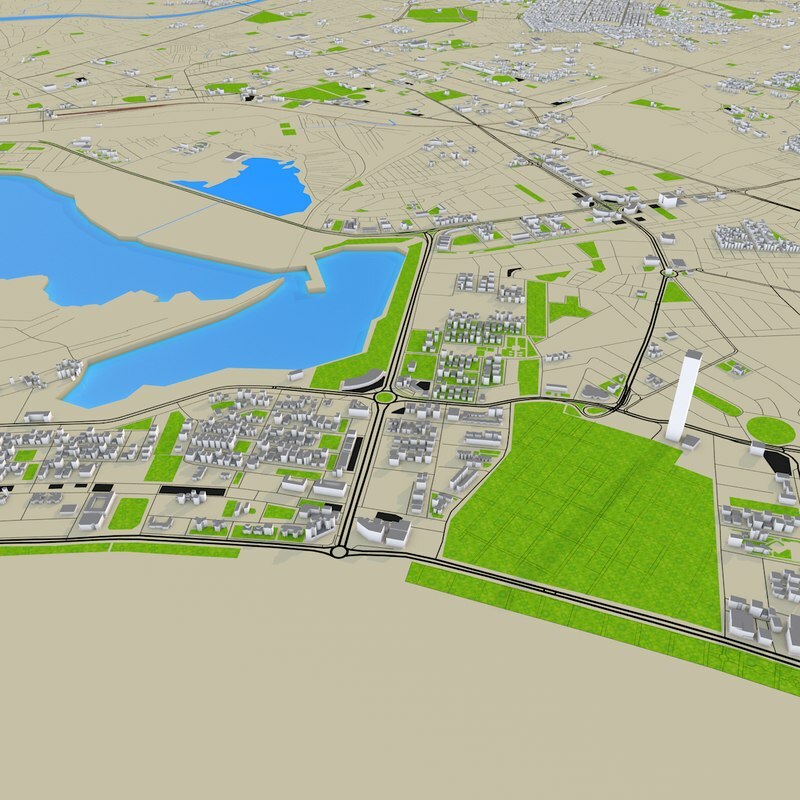 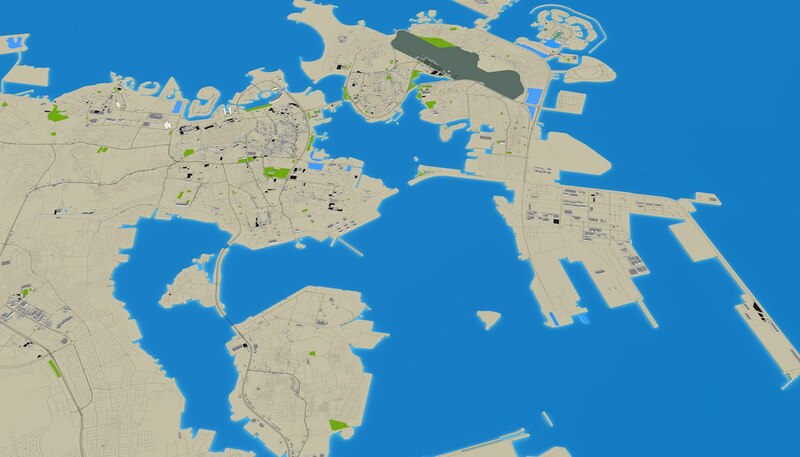 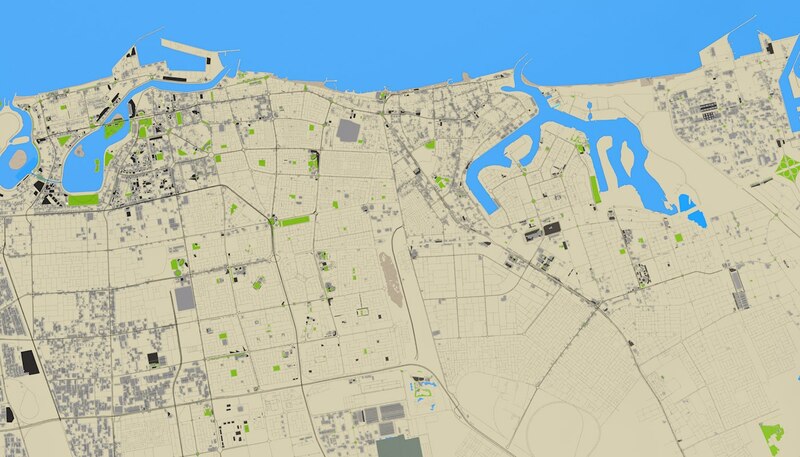 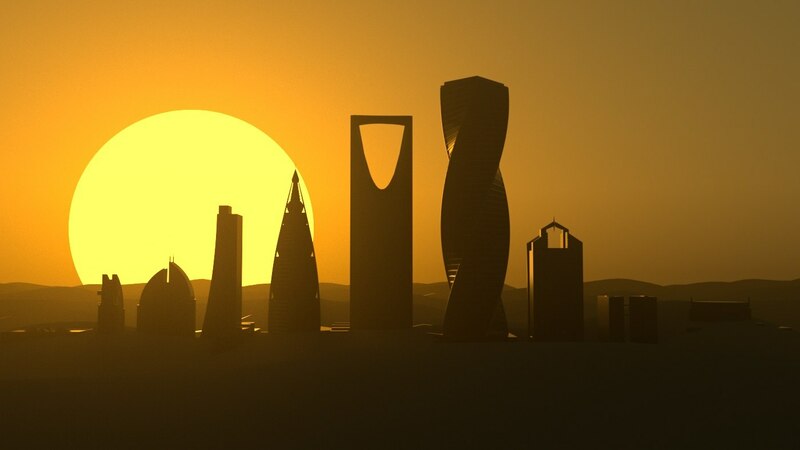 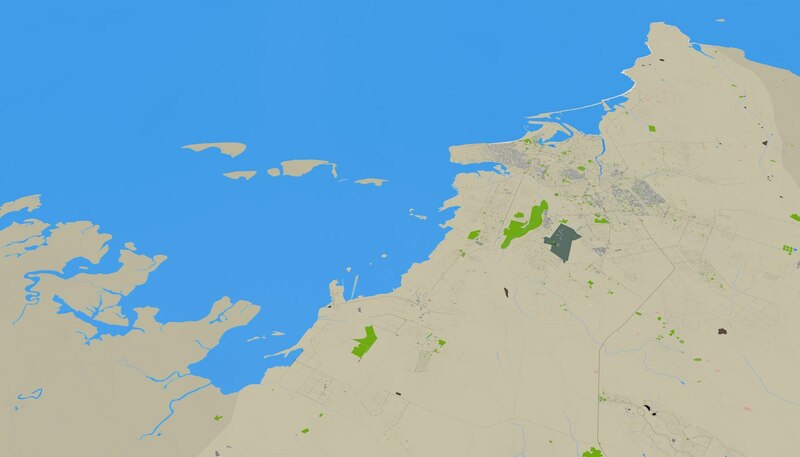 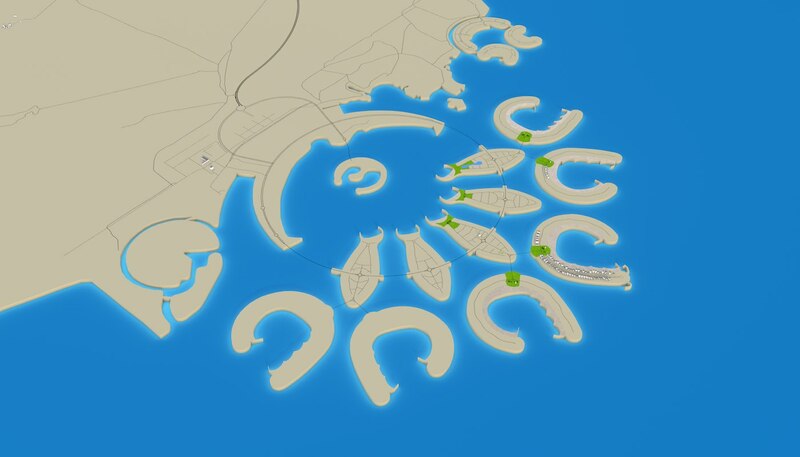 Accurate 3d representation of entire Bahrain country using 2019 map data. 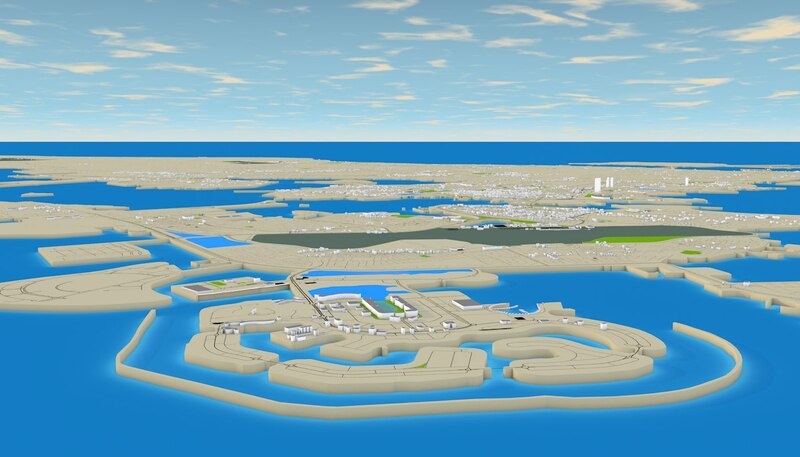 This scene contains accurate details of buildings, roads, land details, area details and water details. 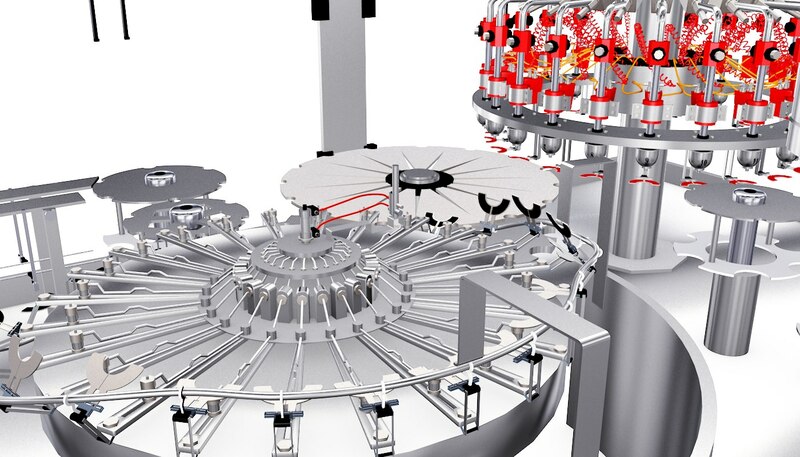 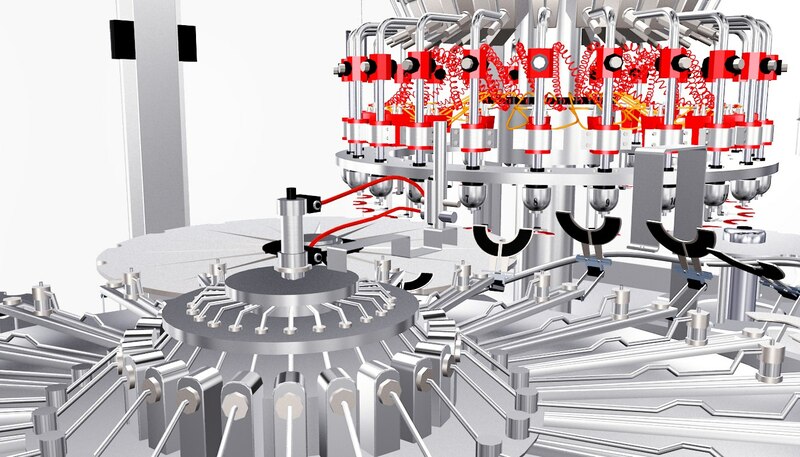 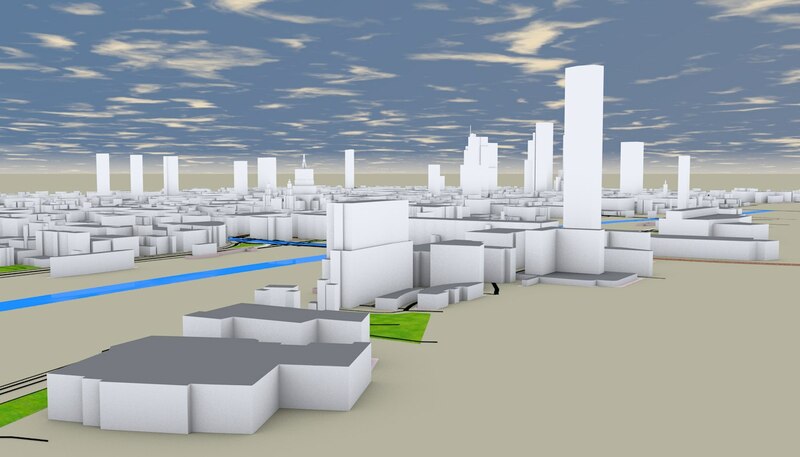 3d representation of LONDON CITY. 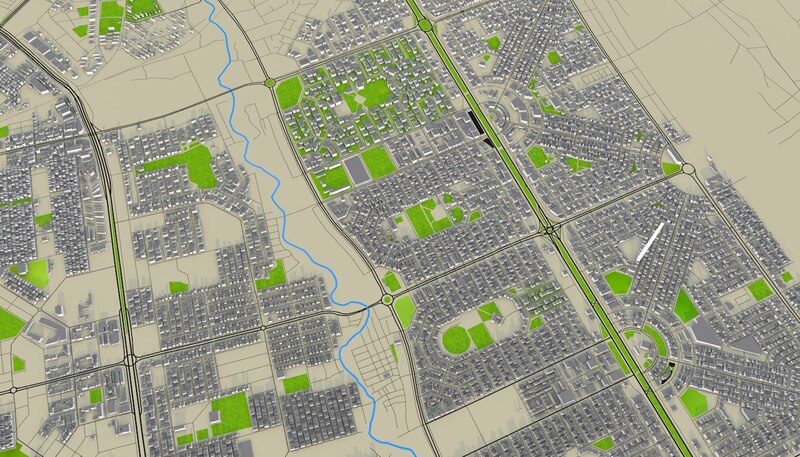 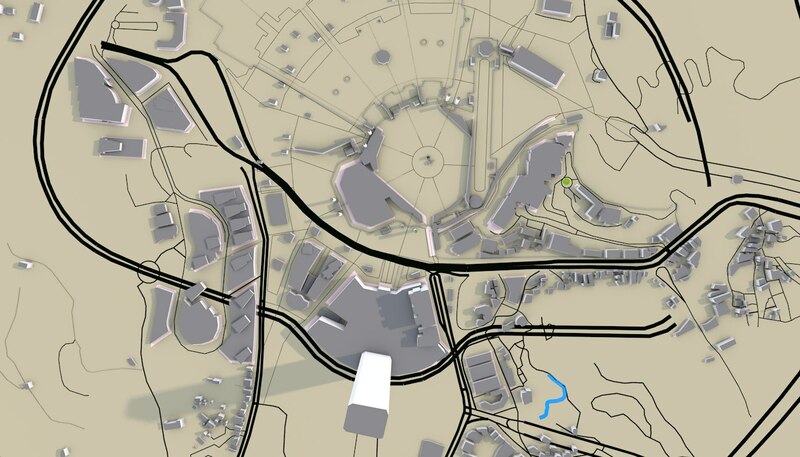 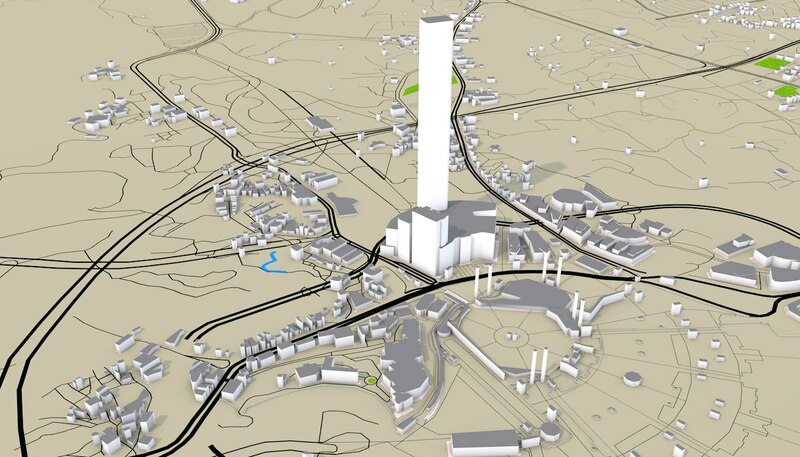 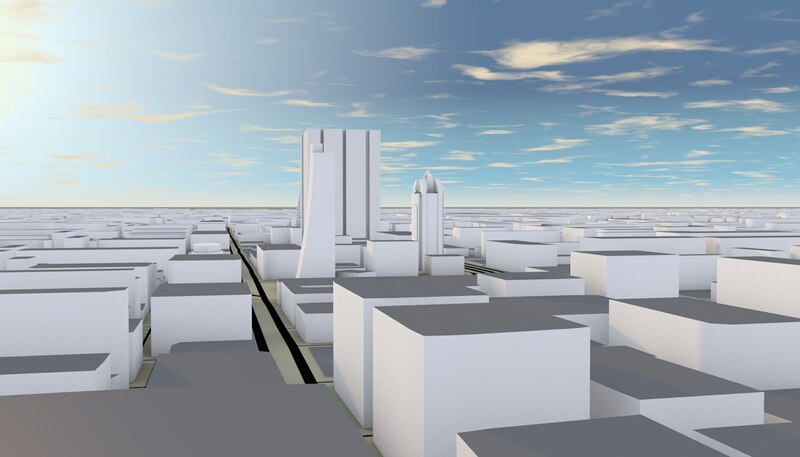 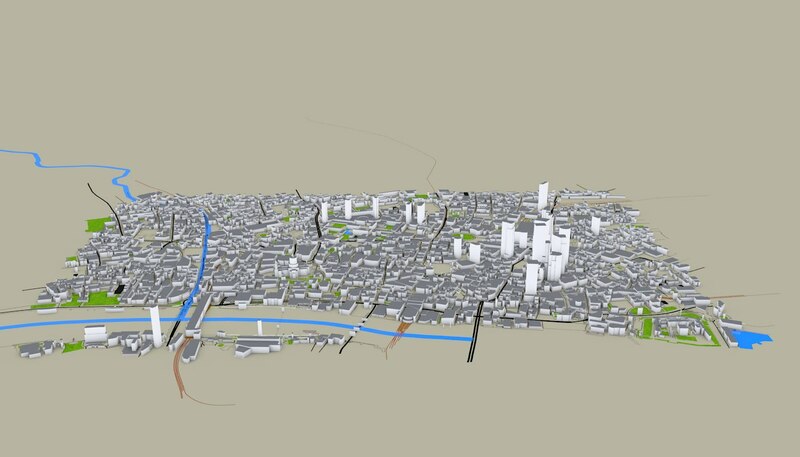 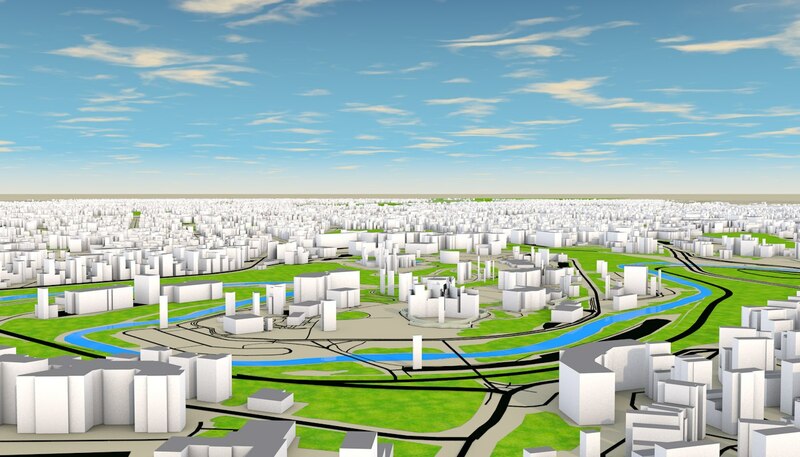 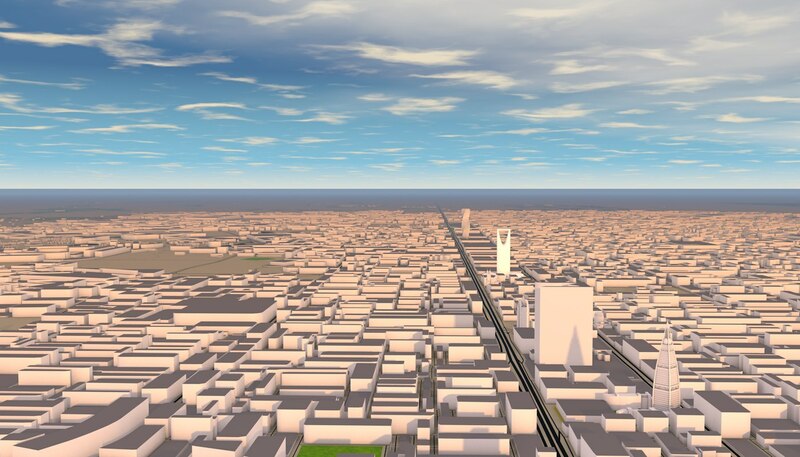 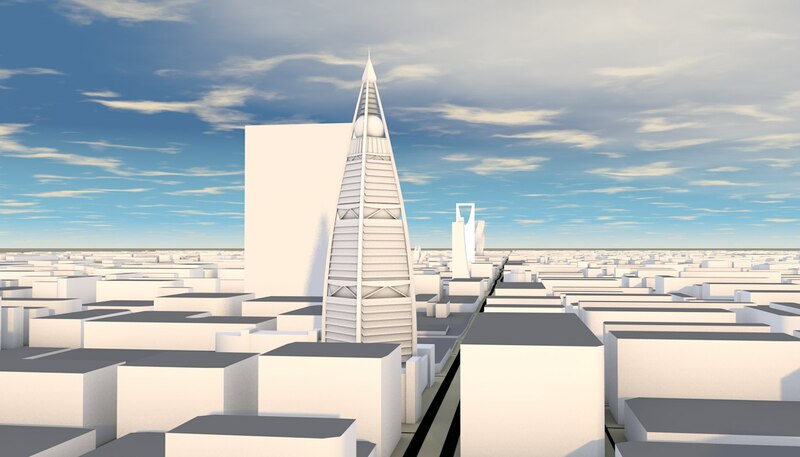 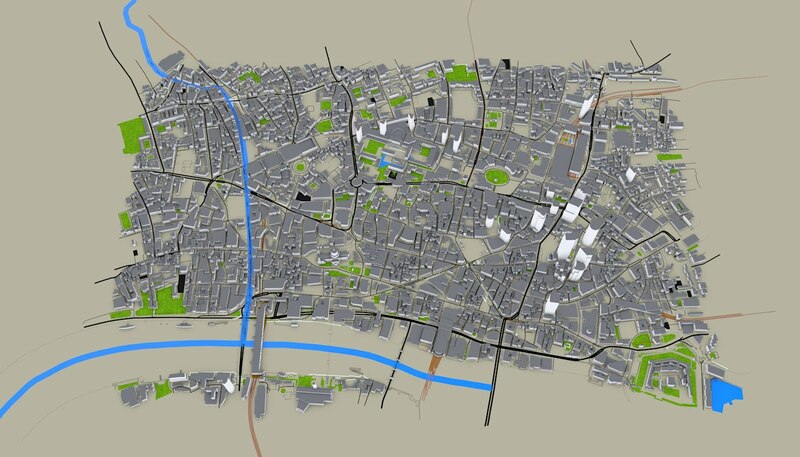 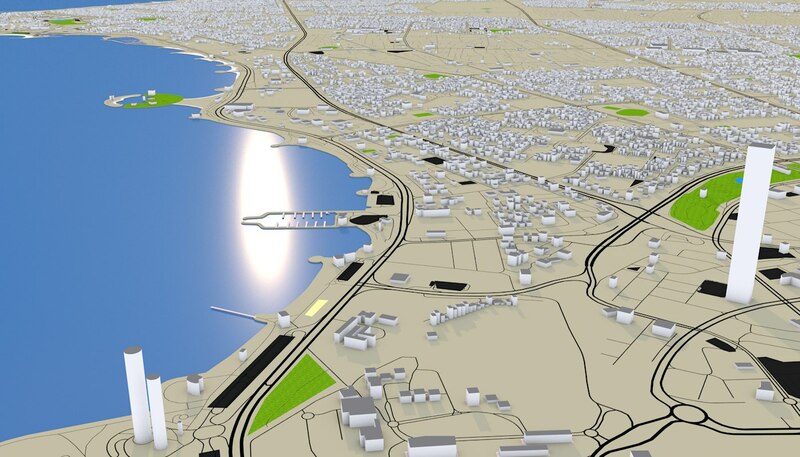 Buildings and roads, streets are modeled using real world data from open street map 2019. 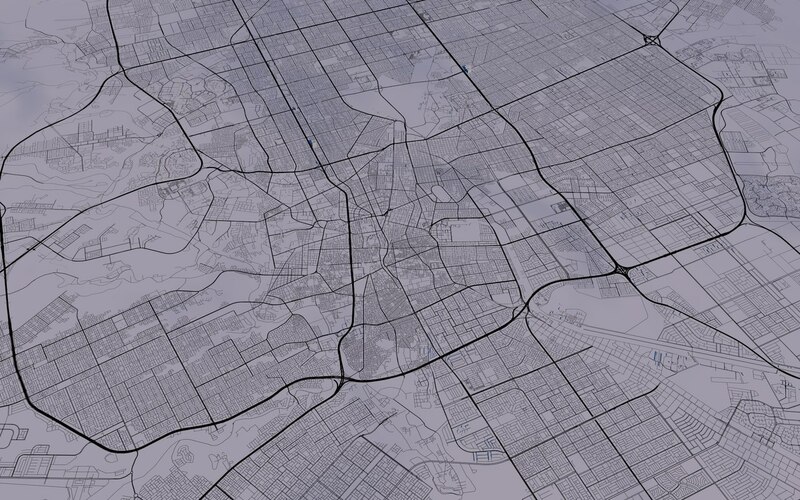 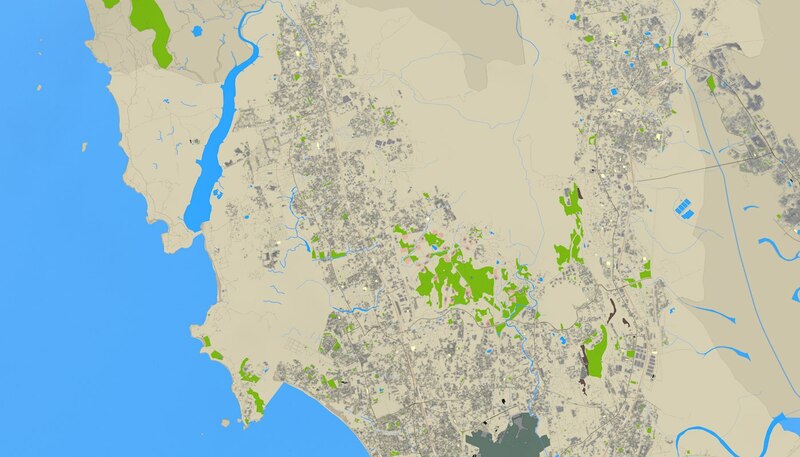 The heights and shapes are identical from open street map data. 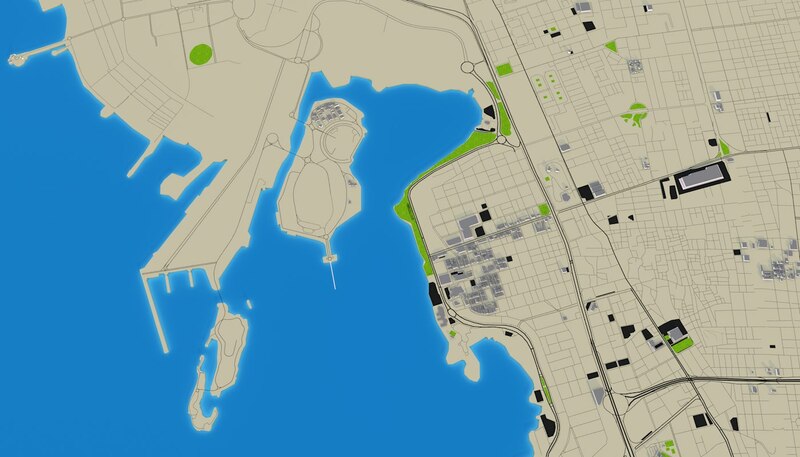 Please note that there may be missing buildings because no such real world data available in the repository. 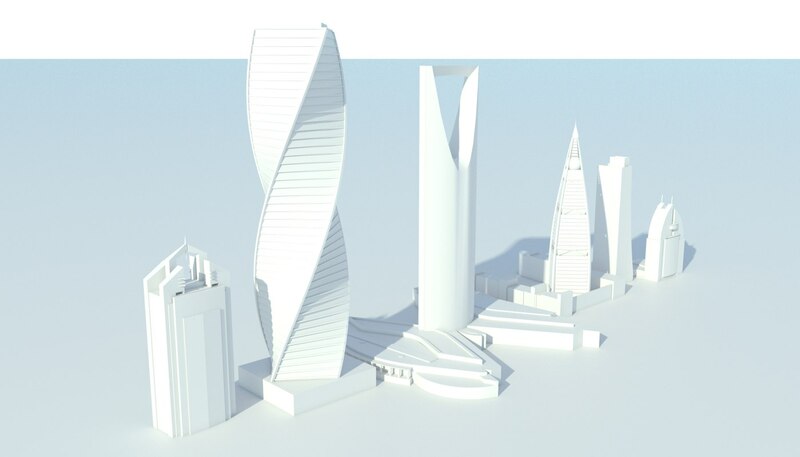 Buildings are separate group with basement tiles. 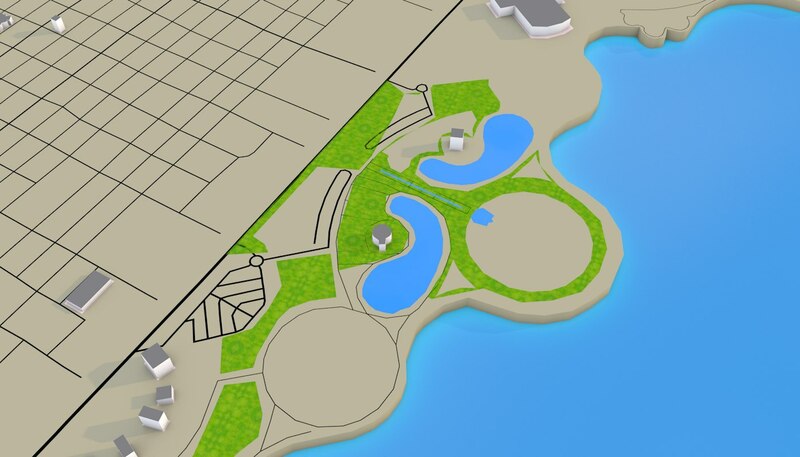 River, park, garden, graveyard, leisure, car parking,forest, military, playground, beach, water, land use, industrial, commercial area, bridge, historic walls regions included. 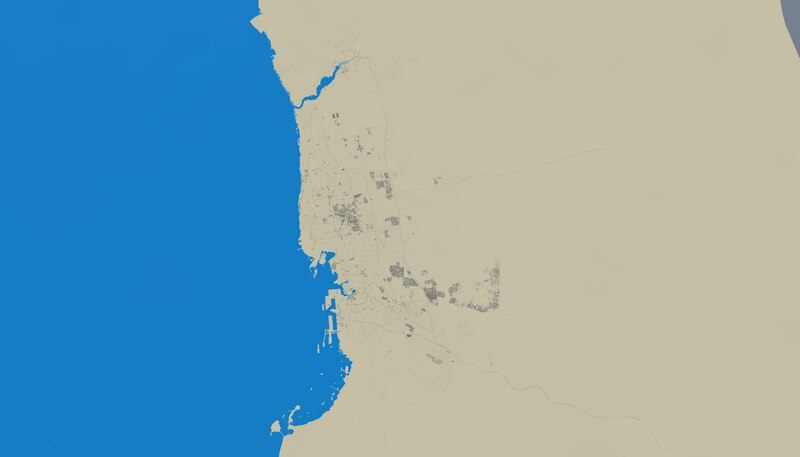 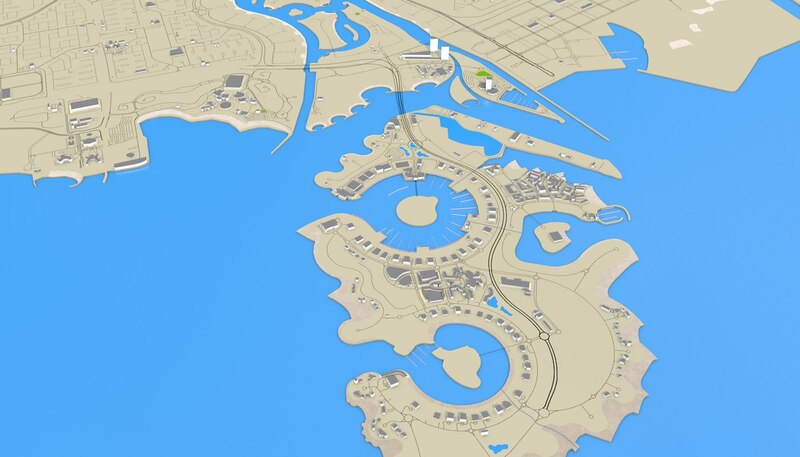 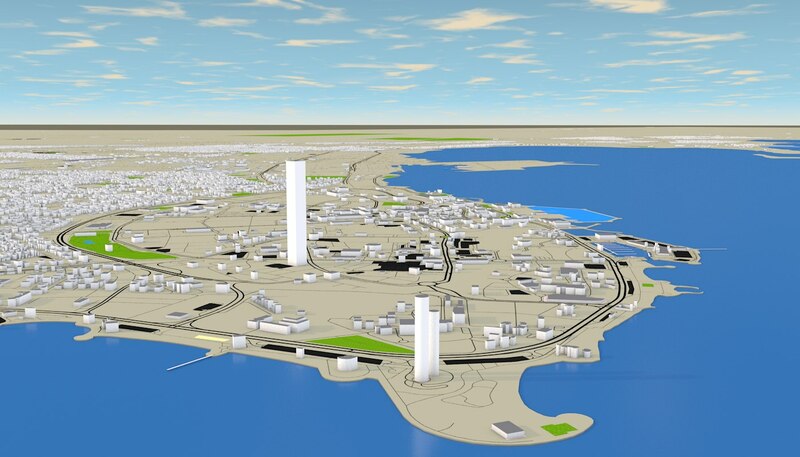 Accurate 3d representation of entire Kuwait, province using 2019 map data. 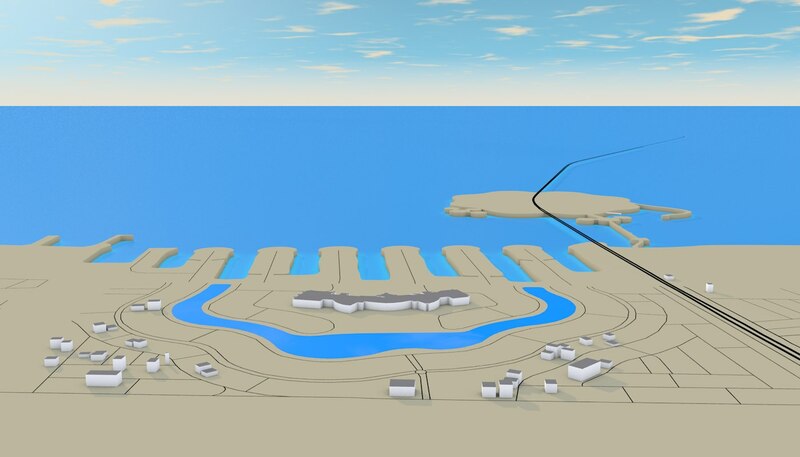 This scene contains accurate details of buildings, roads, land details, area details and water details. 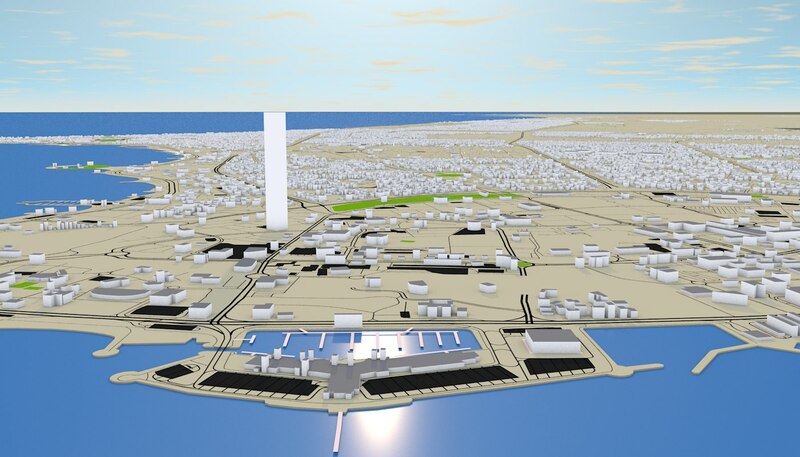 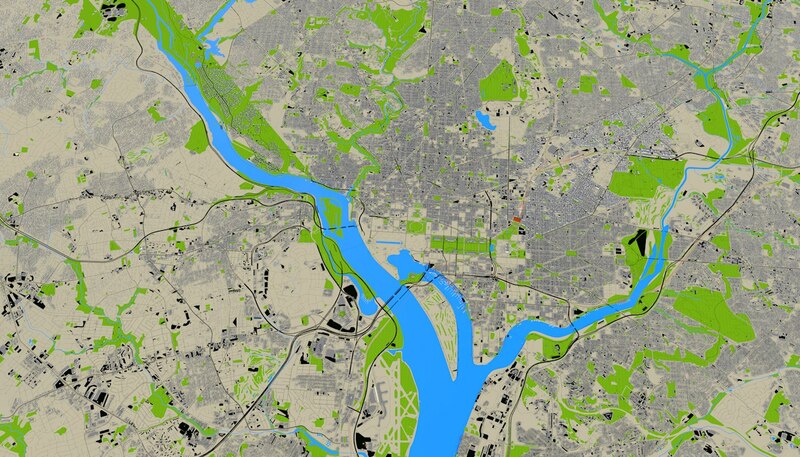 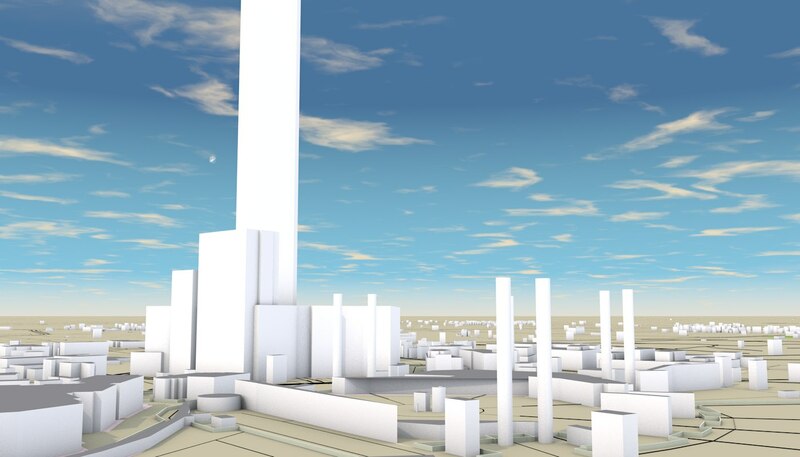 Accurate 3d representation of WASHINGTON DC_ NewYork USA using 2019 map data. 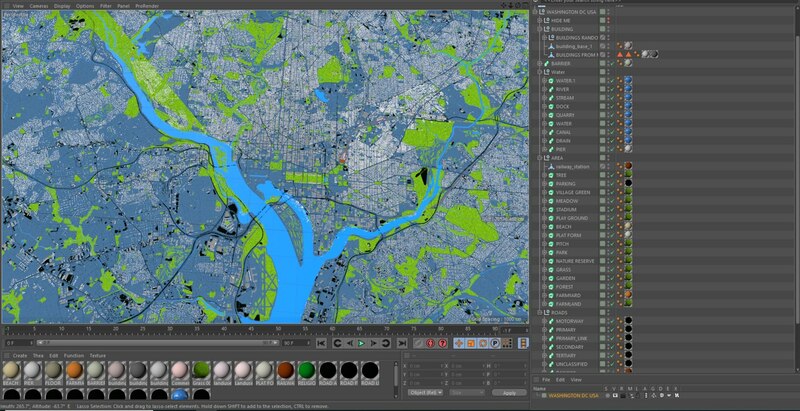 ALSO CONTAINS ALEXANDRIA,ARLINGTON,GLASSMANOR,HUNTINGTON,BETHESDA,FALLSCHURCH,IDLYWOOD,CHILLUM ETC. 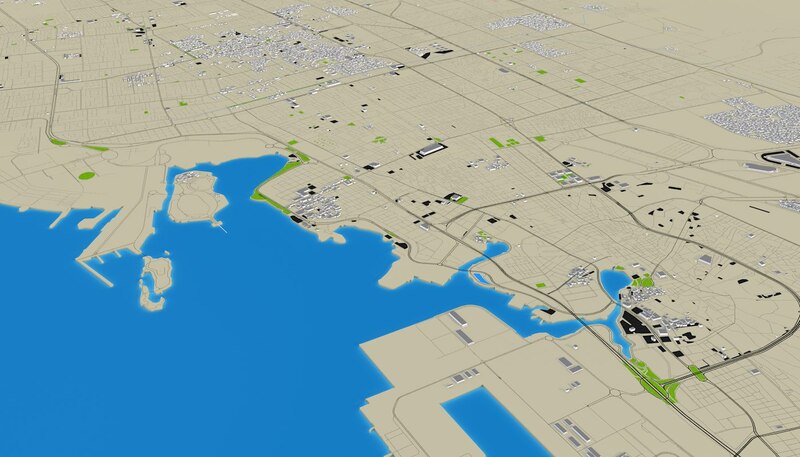 This scene contains accurate details of buildings, roads, land details, area details, airport, railway and water details.